Isn’t that the whole point of the holiday? Sometimes it’s drowned out by the holiday dinner and Black Friday ads. 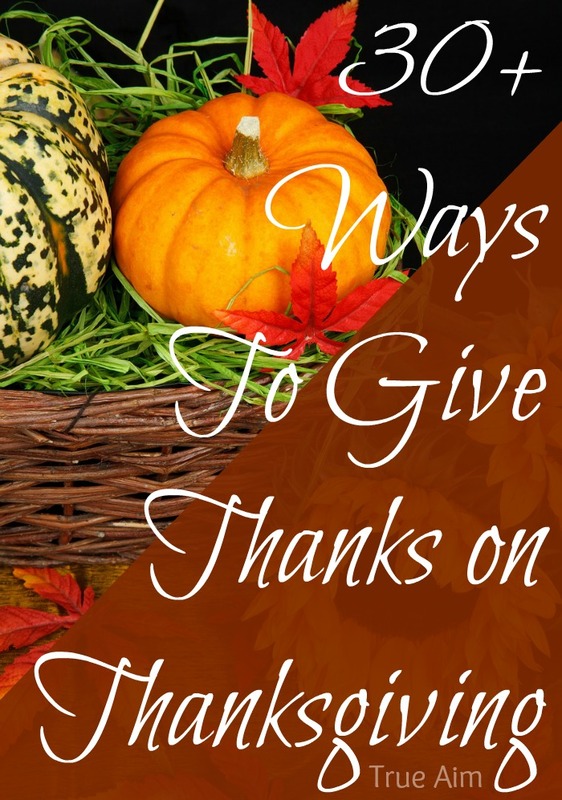 That’s why I’m featuring 30+ ways of giving thanks on Thanksgiving! This post contains and awesome giveaway. For more information please read my full disclosure. Show your gratitude by giving your loved one a subscription to GrooveBook. This little app helps you record your memories on the cheap. 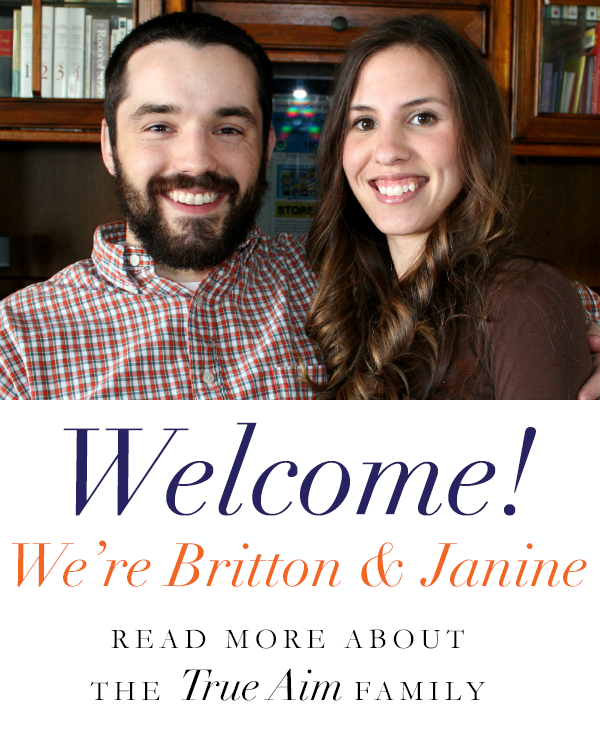 For only $2.99 a month you get a 100 of your photos delivered to your door each month in an awesome photo book that is perforated so you can put your favorites in frames or send them to friends and family. 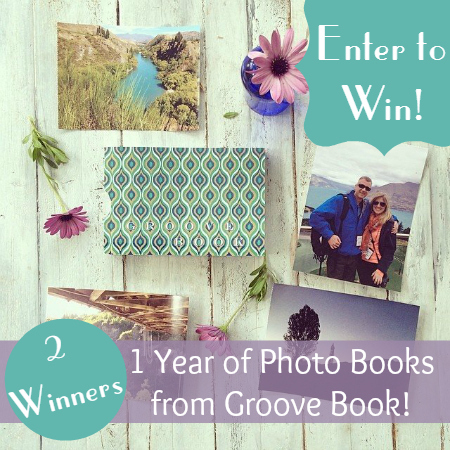 2 readers will receive a year subscription to GrooveBook! 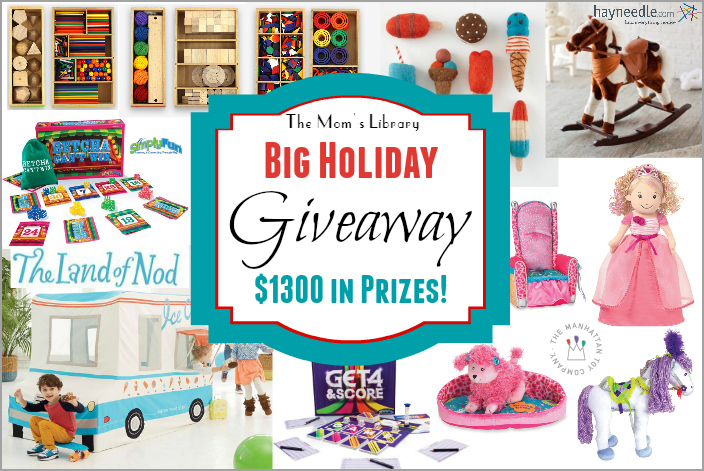 Don’t forget to stop by and enter our Big Holiday Giveaway! 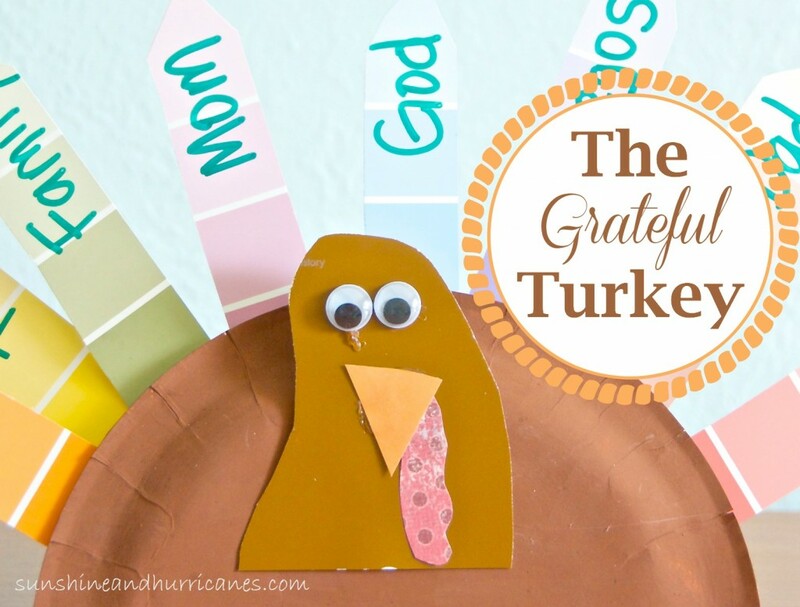 I love this idea for each child to have their own giving thanks bucket! 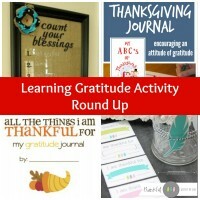 Having a visual reminder of the things that you are grateful for is very effective and this little guy is so cute! 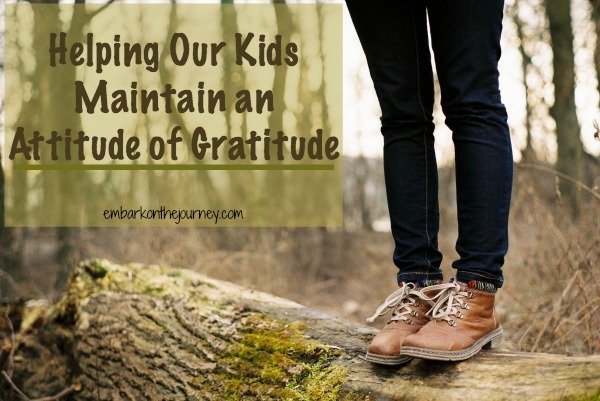 Keeping children thankful even after the holiday is the real challenge. Here are some great tips! 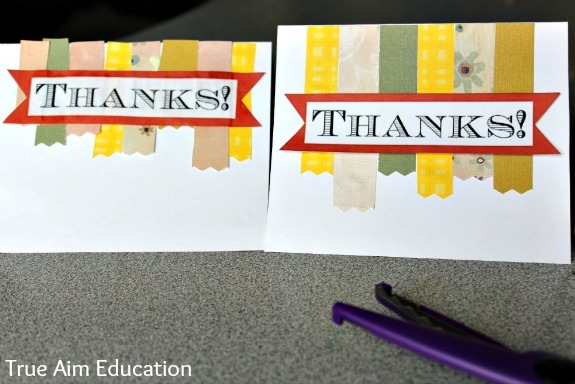 Make these simple cards with your kids and show someone that you don’t normally say thank you to, your gratitude. Are you ready!? 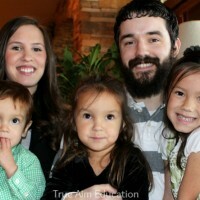 Here are 7 ideas for great conversations and it could turn into a meaningful family tradition. 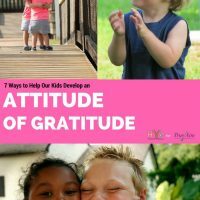 Help your children create an attitude of gratitude in others with simple acts of kindness. Please follow me and visit your fellow bloggers! 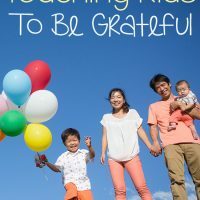 Thank you so much for featuring my gratitude post! 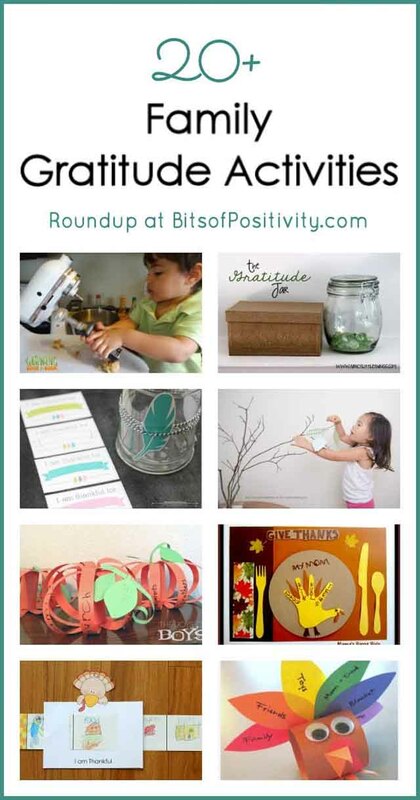 Thank you so much for featuring our Thankful Bucket! 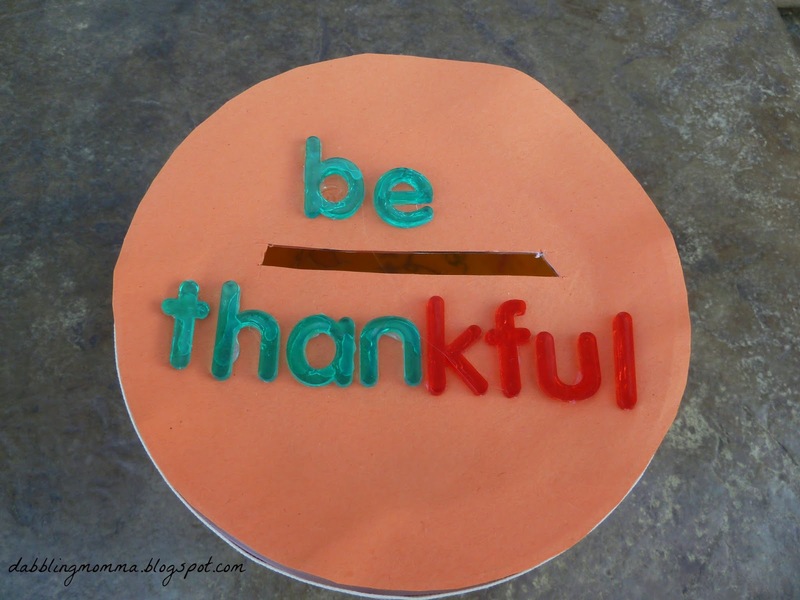 I love your thankful cards ideas – I love homemade cards with Washi tape! Shared your linky on my fb page…happy Wednesday! 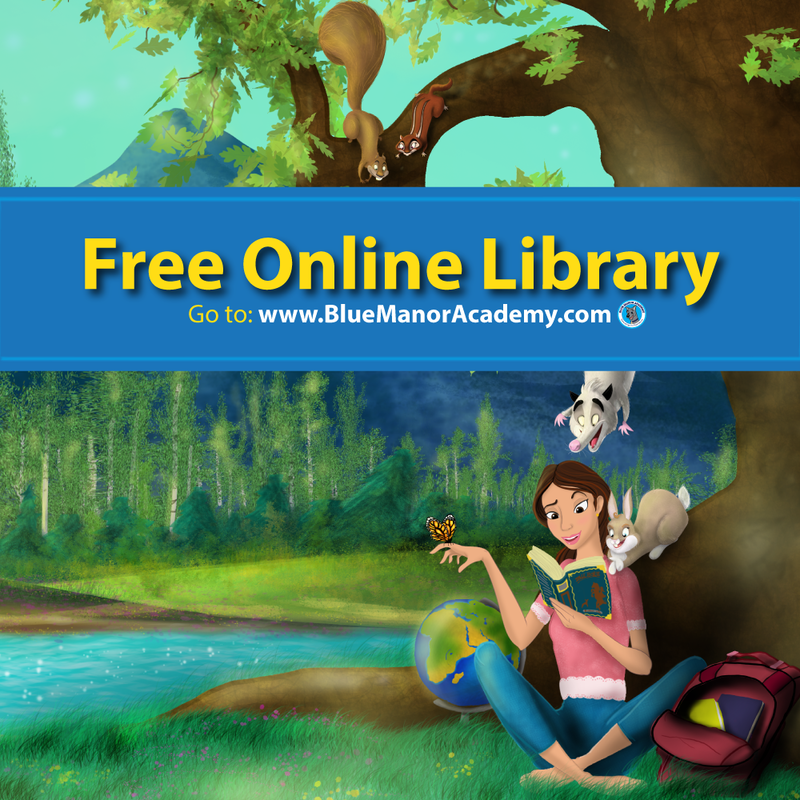 I hope I am commenting in the right spot for your GrooveBook giveaway…. I like the look of the perforated photo books. They are tidy looking and I wouldn’t feel I had to tear out the pics, but I like that I have the option in case I ever get the scrapbooking bug back or want to frame a favorite pose. Thank You! 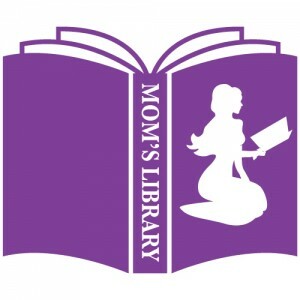 The price for Groove Books is fabulous! What a great Holiday Giveaway! Groovebook is a great way to get photos off of my phone and into a handy keepsake book. I love the books (and awesome covers) they come in. I have over 1000 pics on my phone that I have put off developing. Groovebook is a great way to make month by month books and I love all the cute covers! The price is so reasonable! I love these Groove Books!! It’s awesome and so convenient! I like that can get pictures off of my phone! I love that the photos are on photo paper and removable!